Kingston Cove is a hidden piece of paradise conveniently located on the South end of the Island in Shipyard Plantation. 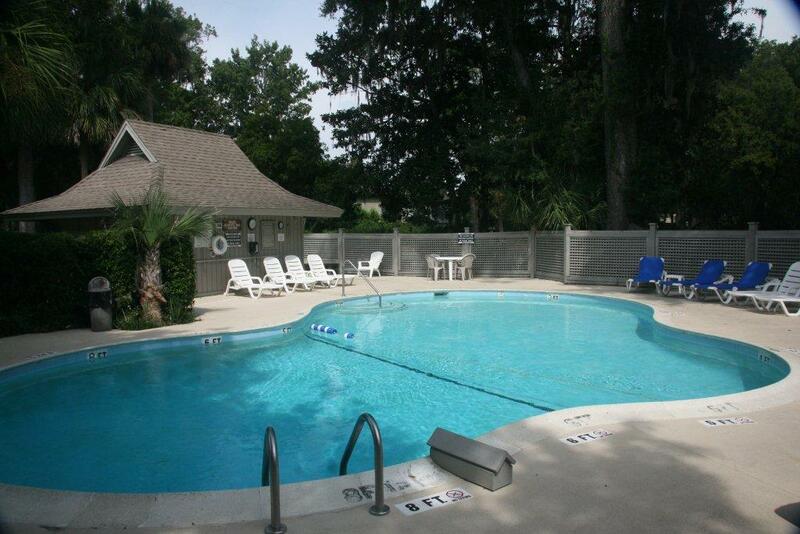 Our vacation homes are free standing and embrace their own beautifully landscaped yard, driveway and car port. The property is situated on a cul-de-sac and is secluded from the main roads. You will enjoy the serenity of the property whether your view is of the tranquil lagoon or the golf course. The Island and Shipyard Plantation offer a plethora of activities to take part in so please continue to browse our website to discover how great your vacation will be while staying at Kingston Cove. 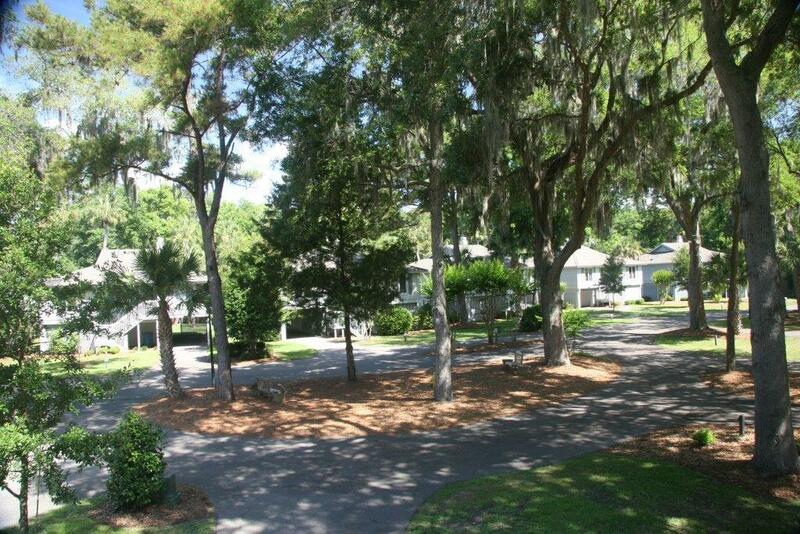 Kingston Cove at Shipyard Plantation is picturesque and private with plenty of action just a stoneâ€™s throw away from plenty of the islands great shopping, diverse dining, the wide sandy beach that Hilton Head Island is famous for or witness a stunning sunrise over the Atlantic Ocean. Hilton Head Island has been certified as a bike friendly community and being on a bike is almost a way of life. 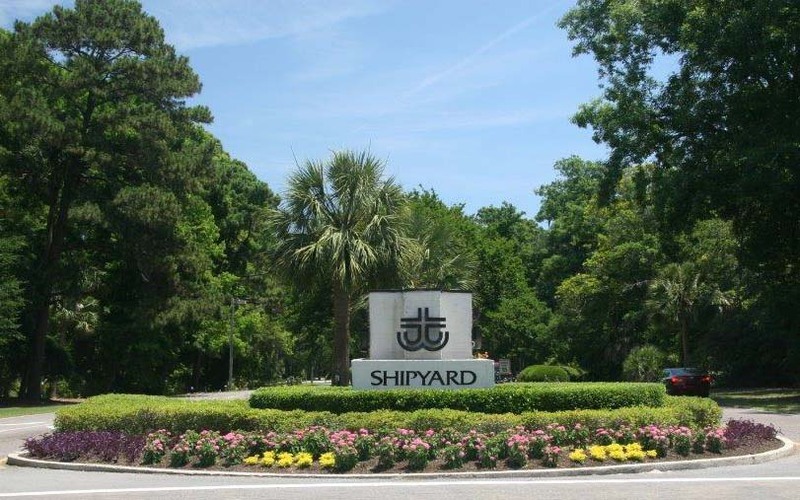 Shipyard Plantation has over 20 miles of bike paths and biking through Shipyard Plantation with its beautiful scenery while surrounded by nature will take your breath away. All of our Kingston Cove owners enjoy very spacious three bedroom stand alone homes which include free greens fees for four daily at either the 27 hole Shipyard Golf Club or your choice of two beautiful golf courses at Port Royal Golf Club. You may also enjoy daily tennis at the world famous Van Der Meer Shipyard Racquet Club and Tennis Center that has been the home of many professional tournaments and rated a top 50 United States tennis center by Tennis Magazine. The accommodations located in Shipyard Plantation are large and spacious with a gourmet kitchen along with a large screened in porch overlooking the lush fairways and nature filled lagoons. The plush bedrooms have more space and comfort than you can imagine. Each of our Kingston Cove homes are equipped with all the modern appliances, electronics and free WiFi is included. We at Island Management welcome you to our Kingston Cove website. Throughout this website, you will find information about the Kingston Cove property, Shipyard Plantation, Hilton Head Island and Island Management Company. 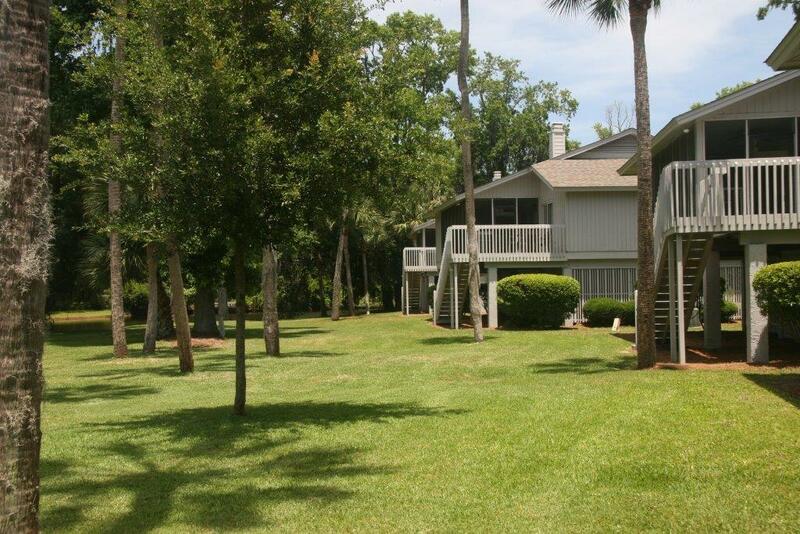 We hope that after seeing all that Kingston Cove has to offer you will want to vacation nowhere else. 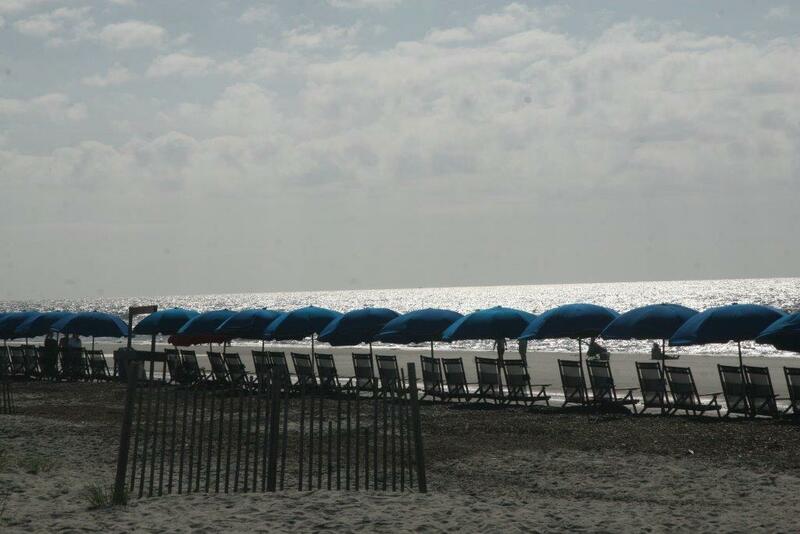 We welcome all Kingston Cove owners and we are glad that you have chosen Kingston Cove for your Hilton Head Island Vacation!